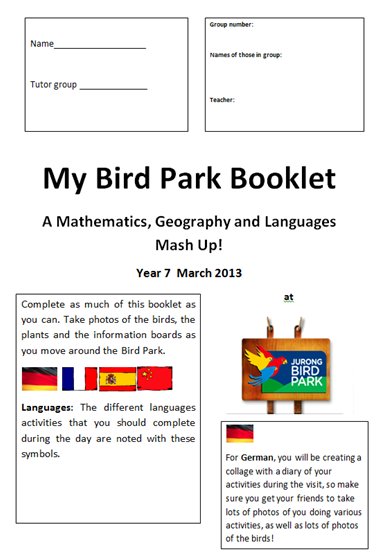 Welcome to your Bird Park Project Libguide. 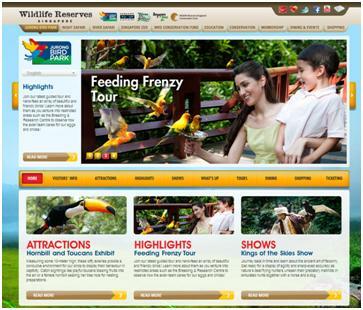 Explore this Libguide to find out where you can find information on some of the birds at Jurong Bird Park, Singapore. If you need any more help, ask any of the librarians in the Study Area, we are always happy to help! Your project can be anything to do with birds, but there are a few extra requirements- see below! You will present your work to the rest of the class. Your presentation can be a film, podcast, talk, drama sketch, computer model, powerpoint, poster…. e) Extinct bird- how did they die out? f) Birds v aeroplanes- biomimicry- how do planes mimic birds? Your presentation must include a non-English language, some geography, and some maths! Watch this video to find out what you can see and do at Jurong Bird Park.